Johnlu Koa was just 22 years old when he started his bakery business in a small unit apartment with only eight people. He was supplying bread products to SM Supermarket while teaching Strategic Marketing as assistant professor at the University of the Philippines. In 1989, nine years after founding his startup bakery, Koa received an invitation from SM to put up a shop at their recently opened SM City North Edsa, which was then emerging as the largest mall in the country. Sensing mall-going as a potential lifestyle change for consumers in the future, Koa grabbed the opportunity to lease a space at SM City. With an area of only 89 square meters, Koa built his first bakery café shop in the mall that he would later call The French Baker. The experience and discipline that Koa gained over the years have allowed him to transition smoothly from industrial selling to retailing, as his first café venture proved to be a huge success with a payback record of only eight months. Encouraged by the success of the first French Baker, Koa added additional outlets as more and more people started going to shopping malls to spend their leisure hours. Today, Koa has made The French Baker the largest European-style bakery café chain store in the country with a total of 63 outlets supported by over 600 employees. 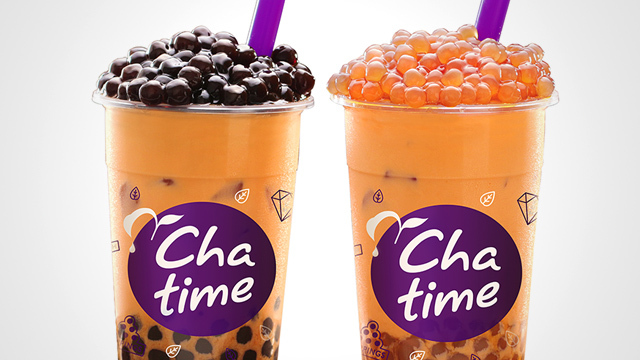 Koa also brought the master franchise of Taiwan-based bubble tea chain Chatime to the Philippines a few years ago and has grown the global brand to 75 outlets. How did Koa scale up his startup bakery café to become the most dominant player in the market amid growing competition? 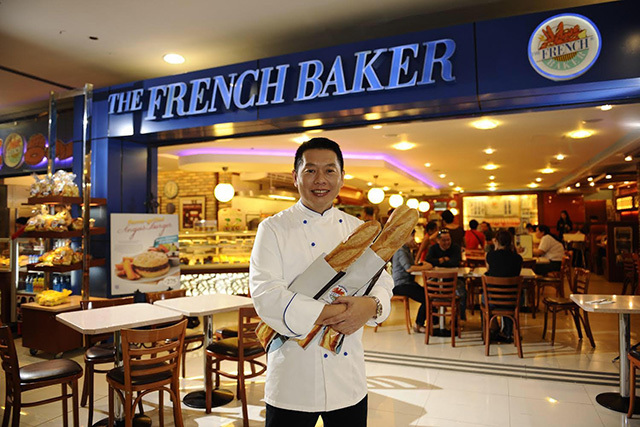 How did he make The French Baker brand into a household name? What are his principles to succeed in business? The challenge in any competitive space is to find a way for you to stand out from the crowd by developing a market niche and enforce your positioning. “I realized that to go into mall business, you have to be unique,” Koa says. “If I were to do a pizza, a donut, a fried chicken or a noodle (place), there were already existing players at that time and I would easily be drowned out. 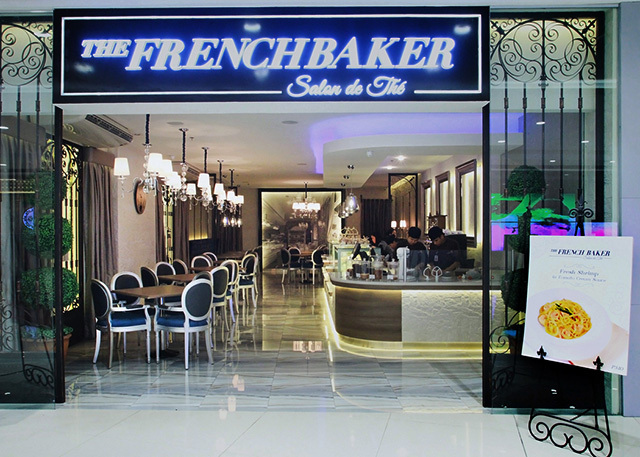 “So I tried to squeeze myself into the market with a French bakery café concept where there is strong basis for product differentiation, brand differentiation and market differentiation. “The people who come here to eat are not regular people. You want a burger, others want a croissant. You want soft bread, others want crunchy bread. You want sweet bread; others want not-so-sweet bread. So I started to introduce the idea of snacking, which means offering very good coffee and a piece of buttery croissant. A location with high foot traffic does not necessarily mean that there are a lot of customers. A right location for your product or service must identify your target market. “If you are going to the mall, you should not think that if the big names are not there, you are okay,” Koa says. “No. The big names have to be there with you. It benefits you if you cluster with competing brands because it broadens the size of the pie. “We don’t want to be located beside an inasal (concept) for example because the people who eat there don’t come to us. We also don’t want to be in the same location with no-name brands unless they are extraordinarily good. “Usually, malls don’t allow startup brands to be in the same location as big brands because it destroys the zoning,” he explains. Customers don't just buy a product or a service; they also buy the experience that goes along with your brand. “You can pirate a product but you cannot a pirate an experience,” Koa says. “You can pirate a person but you cannot pirate an experience that resides within the four walls of your store because the owners’ value system may differ from yours. A business idea is just an idea until you start executing it and putting it into action. Executing a business needs a well-thought-out strategy that is aligned with your core values. “Five years before tea became such a big thing, I already knew it was coming,” Koa says. “In fact I was so sure that I asked Nestea to develop it. I asked them why, for 15 years, they were doing the same lemon tea. “I was asking for white tea, green tea, red tea, black tea and they did not do anything. And then I saw Chatime from Taiwan in Hong Kong. I pitched to them and they came and saw me and they gave it to me. “What did I pitch to them? I promised them the moment you give me the brand, I will open stores from north to west of EDSA, which I did in the first two years. 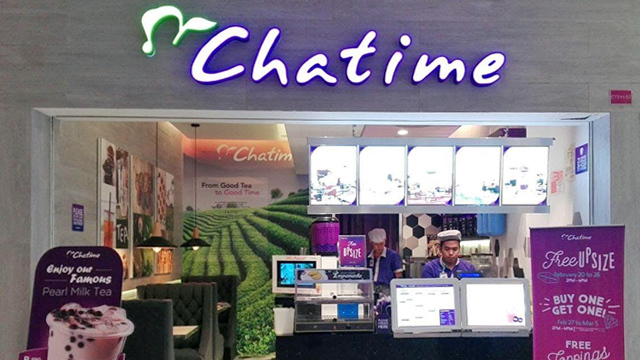 Contrary to the belief that fresh tea business is only applicable to the Chinese tea-drinking market, it is also applicable to other markets like here in the Philippines because it is an alternative beverage to coffee. And if Frappuccino is an indication, it would be successful as well. There is a saying that it is better to be prepared for an opportunity and not have one than to have an opportunity and not be prepared. If you want to make things happen in the future, you need to build yourself up. “Remember I did my homework,” Koa says. “I prepared myself well to meet my future opportunity. I was a good student and good student leader. I was good in teaching. My business is all about teaching. I teach my team the methods, the skills and the knowledge. It’s not easy to put them together. “If you prepare well to meet your opportunity, you are bound to succeed. If you just stumbled upon an opportunity and you just learned how to take advantage of it, you would most probably not make it because it would take too long for you to learn what it takes to win.